Originally, Catona was interested in a career as an opera singer, but he lost his voice as a result of formal study with fourteen different voice teachers. Undaunted, he moved to Austin, Texas in 1980 to research the mechanics of voice production at the music libraries at the University of Texas. Ultimately, he formulated his revolutionary “voice-building-system,” which is the systematic process for building the muscles of the voice. Catona decided to forgo a singing career and instead focus on teaching his groundbreaking voice-building system to the world. His first gained notoriety when he built back the voice of a popular Texan singer named, Johnny Bush, who had lost his speaking and singing voice fourteen years earlier because of a vocal disorder called spasmotic dysphonia. When Bush’s voice made a startling recovery after only ten voice-building sessions, Catona’s name spread nationally. 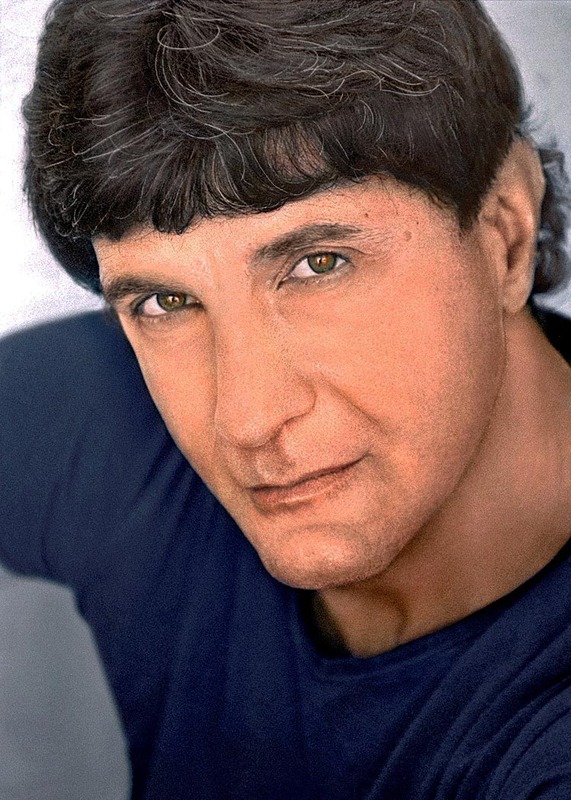 Catona moved to Los Angeles in 1985 and quickly established himself as the world’s premier voice builder. His many projects included preparing Liza Minnelli, Babyface, and Seal for their respective tours, and also coached them on the road. Catona taught and toured with the Italian tenor superstar, Andrea Bocelli, and did the same for pop icon, Sade. In recent years, he has added legends Whitney Houston, Johnny Mathis, Jackson Browne, and rock sensation, Steven Tyler of Aerosmith to his roster of artistic greats. Over the past decade, Catona has appeared in many newspapers and magazines both nationally and internationally (e.g., New York Times; USA Today; People; Vanity Fair; London Times) and has been featured on the popular television shows Entertainment Tonight and CNN’s Anderson Cooper, in which his revolutionary work with celebrities was highlighted. Over the past year, Catona has been the focus of intense media attention – internationally – for his role as the late Whitney Houston’s voice teacher. Catona was born in Philadelphia to a traditional Italian/American family, and attended Penn State University, where he earned a Bachelor of Arts degree in Liberal Arts and a master’s degree in philosophy. His two passions – voice and philosophy – sustain his creative life. Currently, Catona is committed to spreading his voice building system throughout the world, so everyone can benefit from his discoveries. He has published two books: Thinking As Sport And Dance (philosophy book) and A Revolution In Singing. He is currently preparing to release his third book called, Wisdom For Singers And Philosophers. Catona has also released an iPhone/Pad app called: Voice Builder. Golda Z Berkman is a 15 year old opera prodigy. She lives in Los Angeles, California and frequently sings with LA Dream Orchestra and LA Opera. Golda Berkman, 15 year old soprano and future opera star, made her professional concert debut with Maestro Daniel Suk and the Dream Orchestra at Irvine Barclay Theatre earlier this year – 2014 with leading female pianist Ms. Hai-Kyung Suh and a 60 piece orchestra. Ms. Berkman has performed with L.A. Opera under the baton of Maestro James Conlon with L.A. Opera’s productions of “Noye’s Fludde” by Benjamin Britten, and “Brundibar” by Hans Krasa. Golda also performed from George Gerswin’s “Porgy and Bess” at The Centennial Gala Celebration for The City of Beverly Hills with other celebrities including Betty White, Florence Henderson, and composer Richard Sherman. Golda will perform as the soprano soloist with The Dream Orchestra’s world class production of Mozart’s Requiem. Ms. Berkman is the recipient of various musical art awards such as the 2013 winner of the prestigious Young Musicians’ Foundation Scholarship of Merit Award and LAUSD’s Omni award for “Best Young Opera Voice of the Year.” Ms. Berkman has a vast opera repertoire of arias in French, Italian, German, Korean and Hebrew. Golda is also a classical pianist and passionate composer.